Beef and sheepmeat production are both set to increase this year according to updated forecasts by AHDB. While slight improvements in the balance of trade are predicted to reduce supplies available for consumption, they will still be higher than last year. This, it is suggested, could provide some additional competition for pork among domestic consumers, with the potential to create modest downward price pressure. 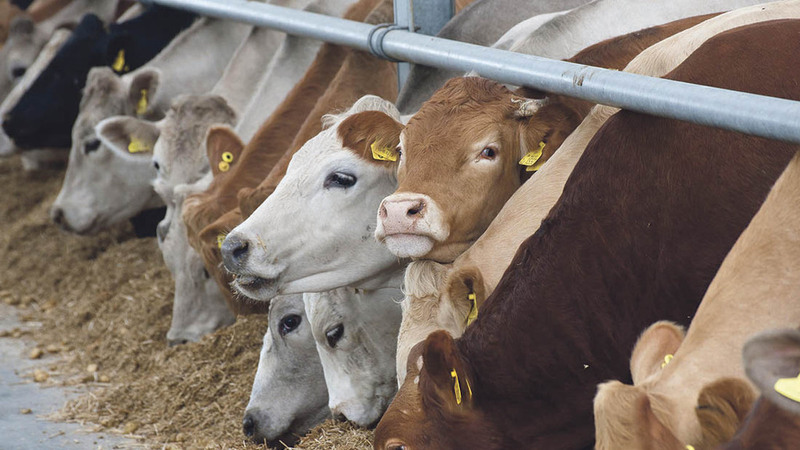 The update says beef and veal production will be influenced not only by higher prime cattle slaughterings – on the back of increased calf registration last year and in 2014 – but also because of more cows being culled out of the dairy herd. The increase in numbers however, could be partially offset by abattoirs’ reduced penalty-free maximum carcase weights. The reduced weights are claimed to be a response to consumer demand for smaller cuts. Lamb production, in isolation, is expected to fall slightly with a reduced carryover, more retained for replacements and a more normal marketing pattern. But AHDB analysts say this will be more than offset by more mutton coming onto the market as a result of the lower levels of the past two years and hence, an ageing breeding flock.